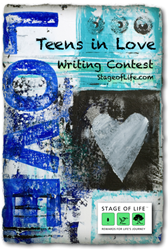 Teen blogging community, StageofLife.com, asked over 4,900 junior high, high school, and college students questions about love, relationships, and prom as part of its international writing contest and teen poll. New statistics about teens and their relationships were announced along with the essay finalists. With the high school prom season wrapping up, the international teen writing community, StageofLife.com, asked thousands of high school and college students to take its poll about prom, love, and relationships as part of its monthly writing contests and teen surveys. --61% of teens have been "in love.” The percentage is higher for boys (64%) verses girls (59.6%). --10% of teens spend more than $450 on prom. --49% of teenagers believe in "love at first sight." --60% of students think that the perception of teenagers in love is "negative" instead of positive. --46% of teens have had a friend "dump them" in favor of hanging out with a boyfriend or girlfriend. This is more common with girls than boys (32% of boys have had this happen to them verses 51% of girls). --“Honesty/Trust”, “Friendship”, and “Possessing Similar Values/Morals” rank as the #1, #2, and #3 most important factors (respectfully) in having a "lasting love relationship." --92% of teens want to get married at some point in their lives. This statistic is higher for males than females (97% verses 90%). --24 to 26-years-old is the "ideal age" teens feel for getting married. --20% of teens have had a boyfriend or girlfriend their parents "disproved of". --60% of high school students plan to break-up with their current boyfriends or girlfriends when they leave for college. --70% of teenagers text their boyfriend/girlfriend more than talk on the phone. Boys tend to text more than girls (73.5% of boys verses 69% of girls). --39% of teens have not told their parents about their current relationship. Essay themes touched on topics ranging from the influence of the media on teen relationships to the negative implications of holding the idea of teen love on a pedestal. The winning 1st place student essay, “Only time can tell” was written by Gayatri Gopalakrishnan, a graduating senior from India who shared the lesson that there is a time for everything, including love. The winning 1st place non-student essay was submitted by septuagenarian Barbara Muchow from Goleta, CA in her story, “Teenagers in Love: My Hero,” who told Stage of Life that she’s planning to work up little vignettes for her grandchildren in future stories, “My younger granddaughter often asks me to tell her “stories” and she listens intently,” she says. Additionally, the three student essay finalists received an autograph copy of a book signed by participating nationally published authors who donated a signed copy of their book as a prize to the winning StageofLife.com writing contest finalists. 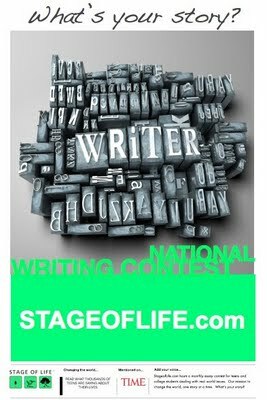 To read all of the essays and download the full statistics and teen trend report on this and other monthly writing contests and teen trends, visit StageofLife.com. StageofLife.com is a privately funded, startup company founded in 2009. 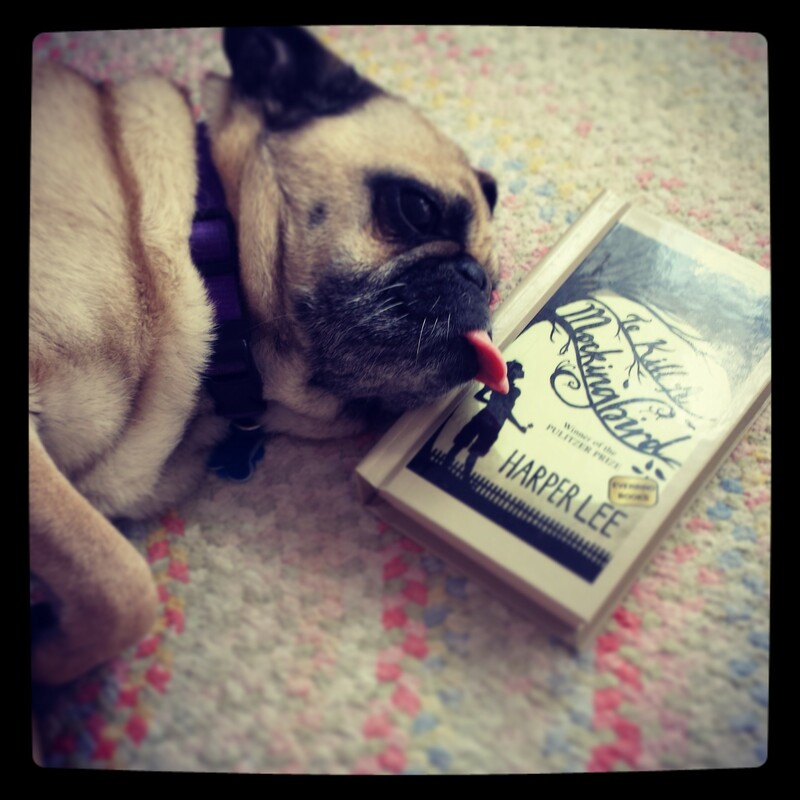 The website's mission is to change the world, one story at a time. 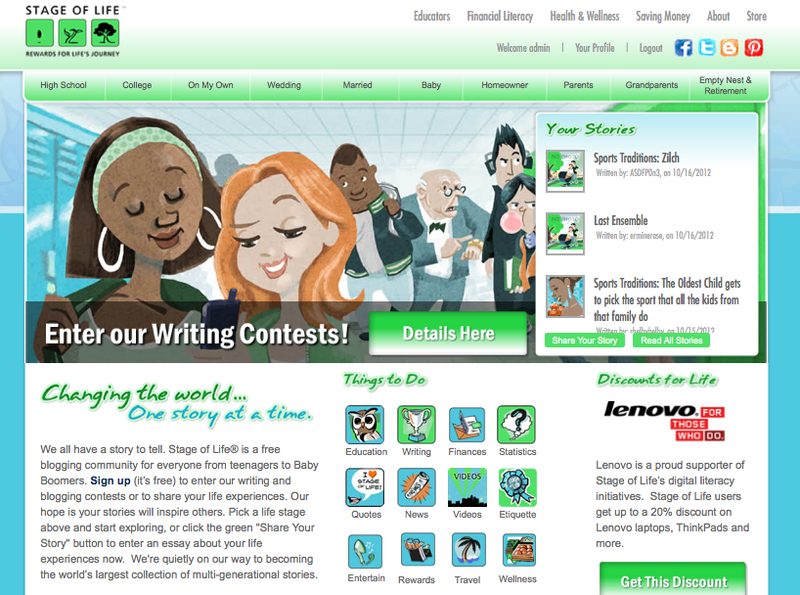 The site welcomed its 1,000,000th visitor last year and provides an international writing community and educational resources for today's teen, Gen X, Gen Y, and Baby Boomer generations.